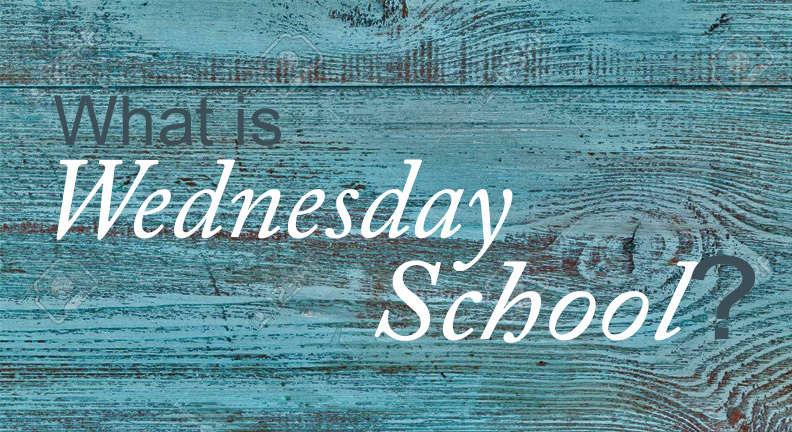 Our “Sunday School” is on Wednesday evenings from 7:00 to 8:00 from September to April. As mentioned in the Teacher Training section, we believe in teaching directly from God’s word in our Sunday School program. In addition to teaching the age old Bible Stories so prevalent in most evangelical curriculum, we desire to place these stories in their proper contexts and show how they fit in with the unfolding story of God’s plan of redemption for this fallen world. For instance, it is often taught that the moral of the story of David and Goliath is that we ought to be like David, strong in faith so that we might be able to defeat the Goliaths in our lives. Certainly, this is a true statement (if properly qualified), but it misses the point of the David and Goliath narrative. For outside of Christ we would not have faith nor would we know what the proper object of our faith should be. Instead, as the immediate context of both the Old Testament narrative and the context of the entire Bible itself insist, we are not David, but rather the Israelites who stand trembling at the prospects of fighting the Goliaths of this world. They are too formidable for us. What we need is a champion – the Lord’s Anointed – to fight the battle on our behalf. He is our Deliverer and not we ourselves. Thus, when it comes to the object of our faith, it is faith in our Deliverer who God has appointed for our welfare. This approach disabuses us of a pull yourself up by your bootstraps mentality instead helping us to admit the reality of our weaknesses and making us dependent on our Savior on a day-to-day, crisis-by-crisis basis. The first moral of the story as described above teaches us “moral lessons”, e.g. you ought to be like David, while the other teaches us about Jesus and the gospel. Additionally, from the 1st grade up, our children are learning the same passages as their parents. For instance, our young adults are studying the same books of the Bible as the Adults. This affords our parents an additional tool in training their children as they discuss each Sunday’s lesson when they sit in their house, when they walk in the way, when they lie down and when they arise (Dt 6. 7).